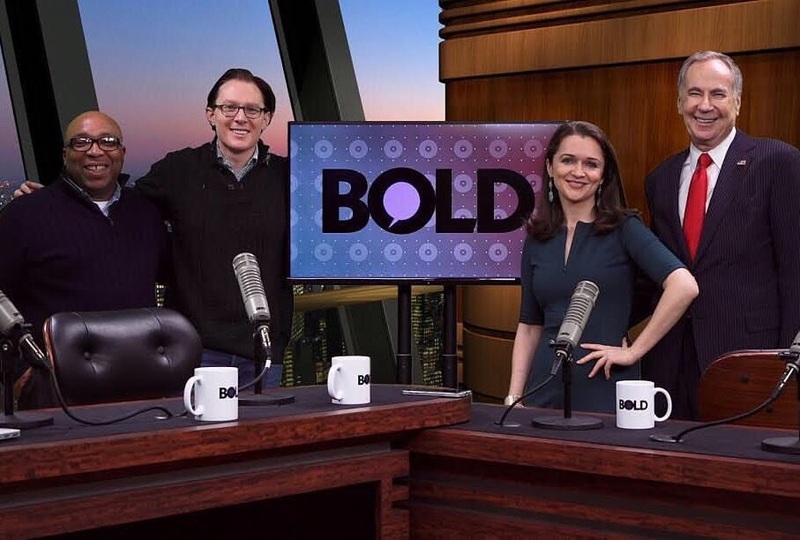 Did you see Clay Aiken and Carrie Sheffield on BoldTV? The show was broadcast on Friday morning and was very interesting. I enjoyed hearing from Peter Sterne from Politico and Alexandra DeSanctis from the National Review. They are both knowledgable people who shared their thoughts with Bold. I didn’t always agree with them, but I respected what they had to say. I think that any conversation about the press vs. Trump could go on forever! George McDonald & Carlos Jones from The Doe Fund, spoke on the Opportunity Lives segment of the show. The segment was interesting and informative. You can see the “bad boy” on Bold if you click on the link above. Clay did mention at the beginning of the show that he had just returned from London. He made the comment that he found it interesting to find out how the people in London felt about our new President. He said that he was surprised that it was pretty much as divided as it is in the states. So Clay was in London last week..Lucky guy!! From the following Facebook message, it seems he was there on business. 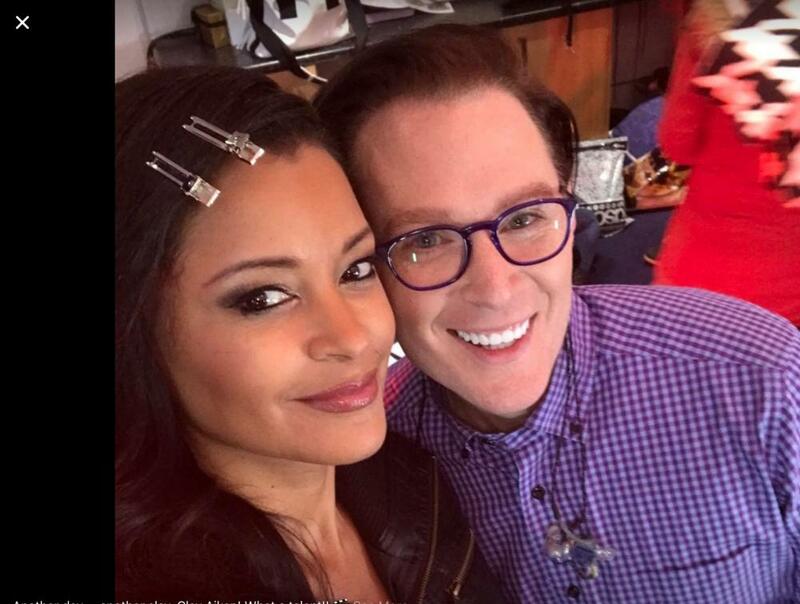 Claudia Jordan – With Clay Aiken on set! Another day…. another slay. 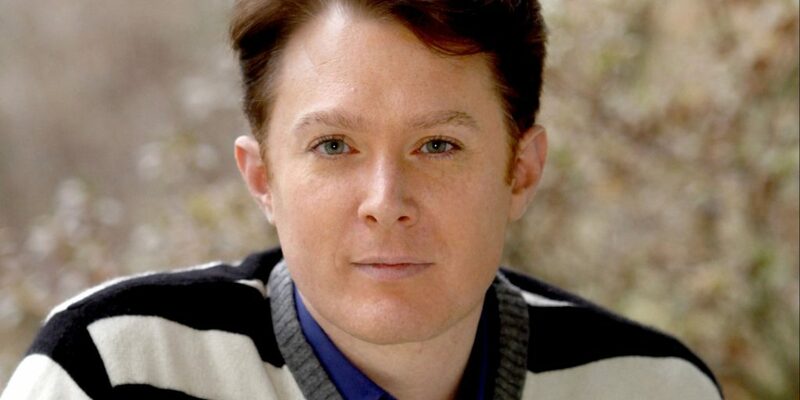 Clay Aiken! What a talent!! It is interesting that they are both “on set” in London. Of course, as always there are lots of rumors and ideas about what they are doing. It is always fun to guess. But…I am sure Clay will let us know whatever he is doing when it is appropriate! I enjoyed yesterday's BOLD discussion. It's always good to hear different views on hot topics. I was surprised also to see Hannah Waddingham on the list of viewers. Love "Bad Boy of Bold". OMC is not afraid to say what is on his mind! 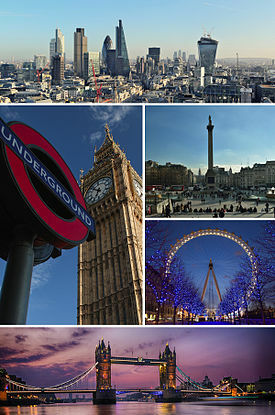 The pictures from London are wonderful! I did watch Bold yesterday and as always found it informative. When Clay mentioned that he had been in London last week, I immediately wondered if he was there on business and that maybe we'd see the results on TV soon. Keeping my fingers crossed. Bad Boy of Bold love the title , Clay was awesome as always love the show. I had not seen this video, yet. I wonder what Clay was up to in London? He'll tell us if he wants us to know. Hope he had some time for fun as well. My family had exchange students over 8 years ago from Amsterdam and near Berlin and they didn't know who Clay was before they came here. Love Clay on BOLD!!! Always so informed on everrything. He is so GREAT!! ans Carrie too. Error: Error validating access token: Session has expired on Tuesday, 21-Aug-18 16:13:01 PDT. The current time is Sunday, 21-Apr-19 21:41:56 PDT.